Texas Diabetes & Endocrinology, P.A. 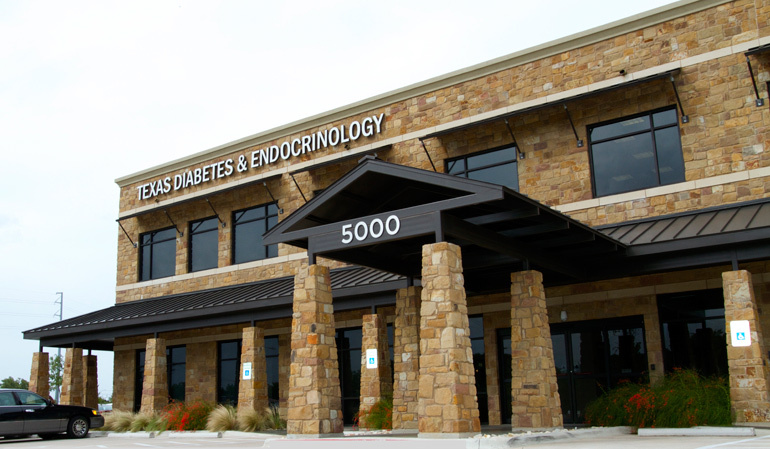 was founded in Austin by Dr. Thomas Blevins in 2001 and has grown over the years to meet the Endocrinology needs of our growing community with offices in Central Austin, South Austin and Round Rock. We are Central Texas’ experts in Diabetes, Thyroid, Osteoporosis, Weight loss and Hormonal conditions. Our philosophy is anchored in the belief that our patients come first and they are our partners. We have assembled a staff of Endocrinologists, Physician Assistants and Clinical nurse specialists who spend as much time with you as you need to become educated about your diagnosis and learn how to fit a personalized treatment plan into your life. We continue to add services available within our clinics to make your life easier. We offer on-site Thyroid ultrasound imaging and biopsies, Bone Density scans, advanced lipid testing and individualized diabetes education. Our team strives to earn and maintain any and all accreditations available in our fields of specialty. We are active in the local and national Diabetes and Endocrinology associations and are often tapped as experts to plan and present at these meetings and conferences. Texas Diabetes & Endocrinology physicians are recognized by The National Committee for Quality Assurance. Our physicians must pass a rigorous and comprehensive review of their care for Diabetes patients. They also must annually update their reporting to ensure that they are providing the highest quality care. Organizations that are awarded the use of this seal have demonstrated their ability to deliver quality healthcare. 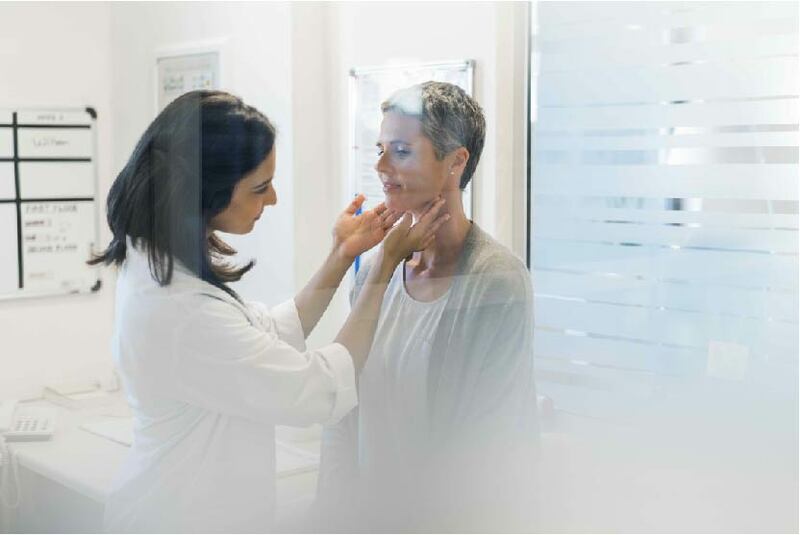 In 2011 our commitment to offering excellent Thyroid care was demonstrated when our clinic achieved accreditation by American Institute of Ultrasound Medicine (AIUM). All of our doctors hold Endocrine Certification in Neck Ultrasound (ECNU). These certifications are highly coveted and only awarded to clinics and doctors that demonstrate high quality Thyroid ultrasound imaging and Thyroid knowledge. The Physician Payments Sunshine Act requires drug and device manufacturers to report transfers of value to physicians and teaching hospitals publicly. As a result, manufacturers and group purchasing organizations (GPOs) must disclose to the Centers for Medicare & Medicaid Services (CMS) any physician ownership or investment interests. The law is intended to help reduce potential conflicts of interest that could arise from relationships between physicians or teaching hospitals and manufacturers. Click here to learn more.